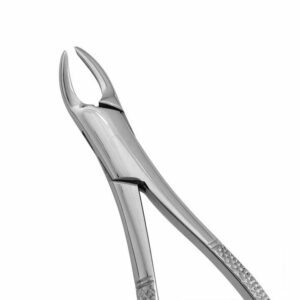 Meticulously designed and crafted to perfection, our crown removers offer a variety of tools to remove temporary and permanent crowns. 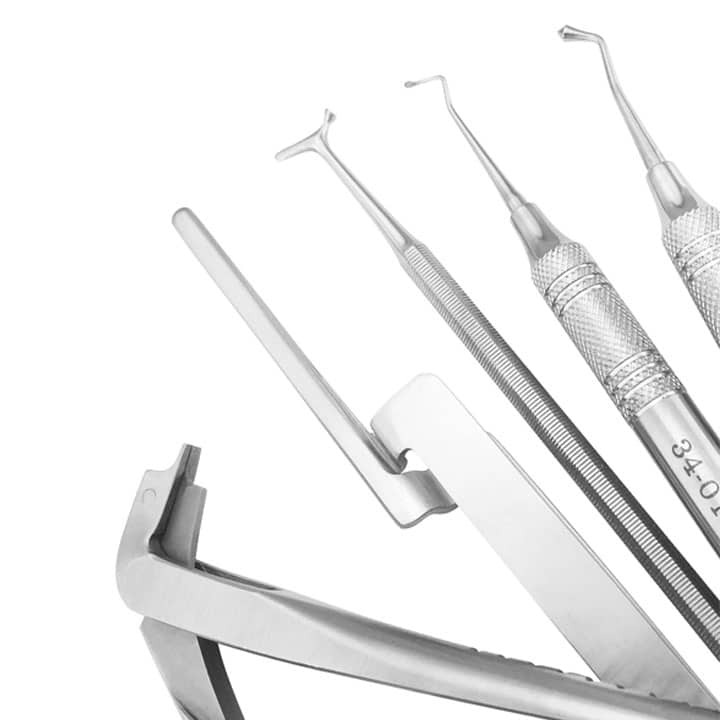 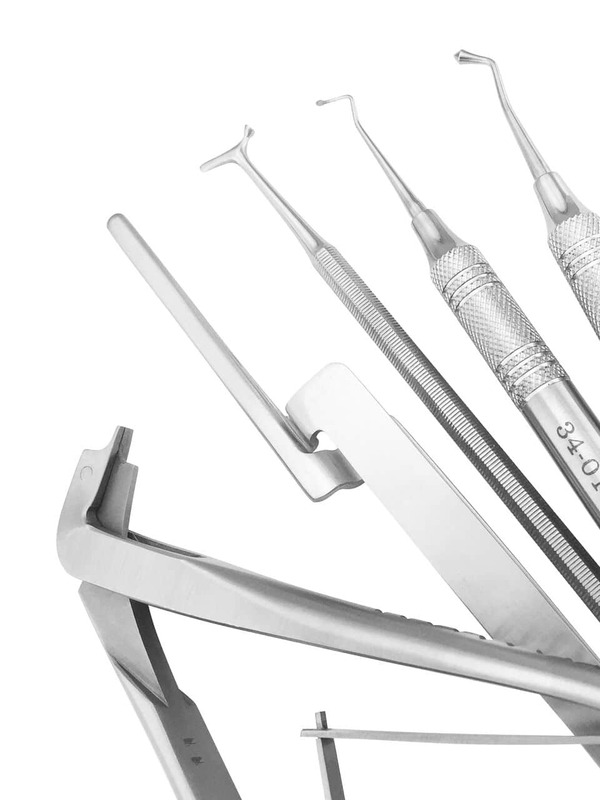 Each instrument offers a unique mechanism to achieve optimal results. 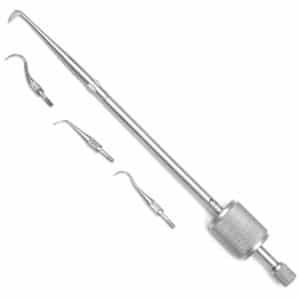 Spring loaded crown remover used to remove temporary or permanent restorations painlessly with a quick, impulsive action. 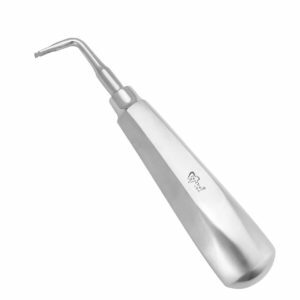 Used to remove permanent crowns. 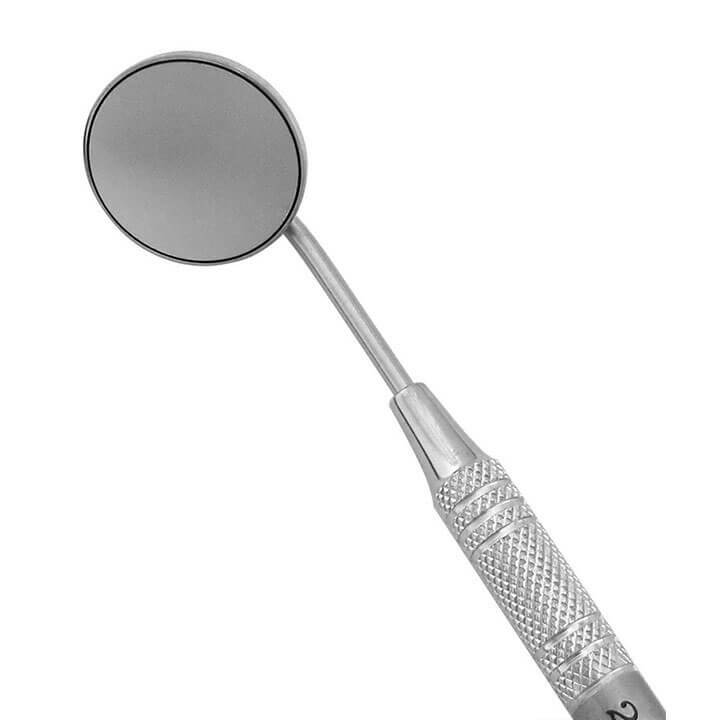 Our best-selling Christensen Crown Removers are ideally constructed to remove permanent crowns after sectioning the crown with a bur. 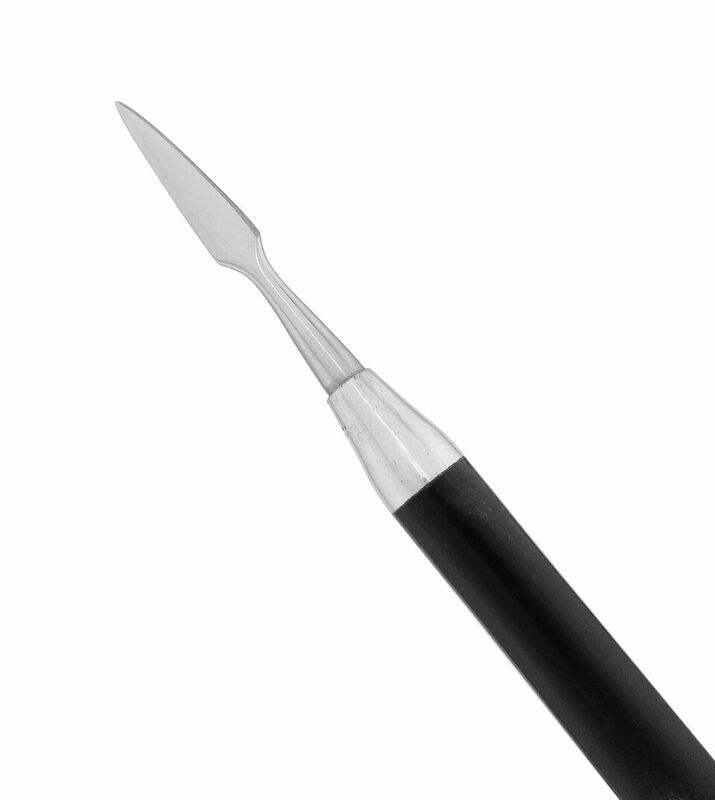 Notched tips aid in effortless removal. 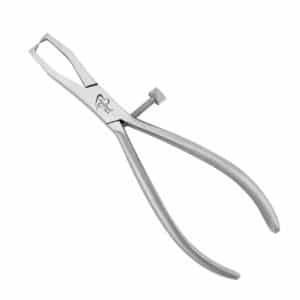 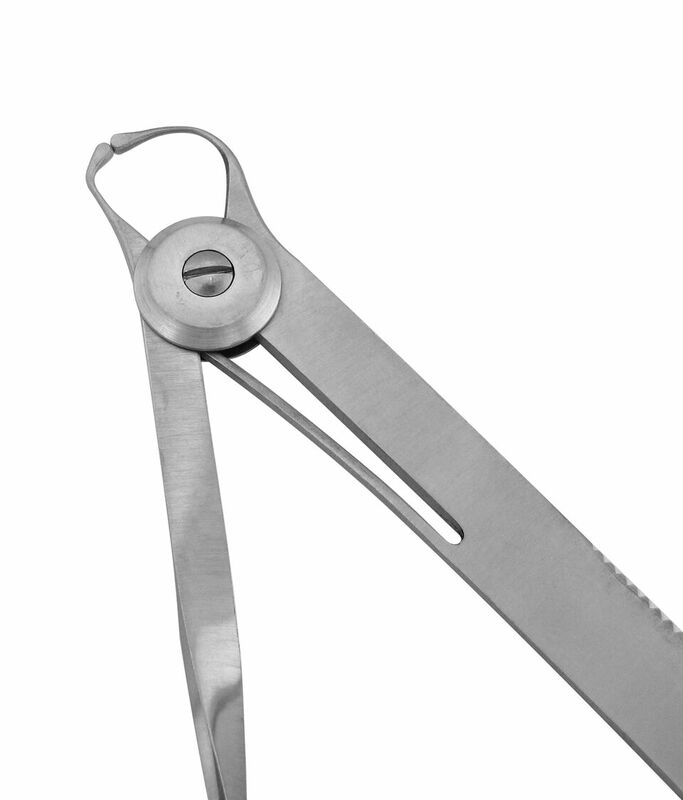 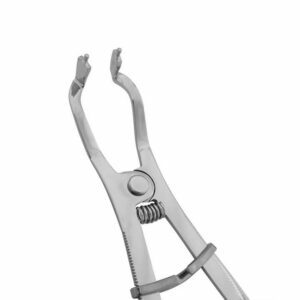 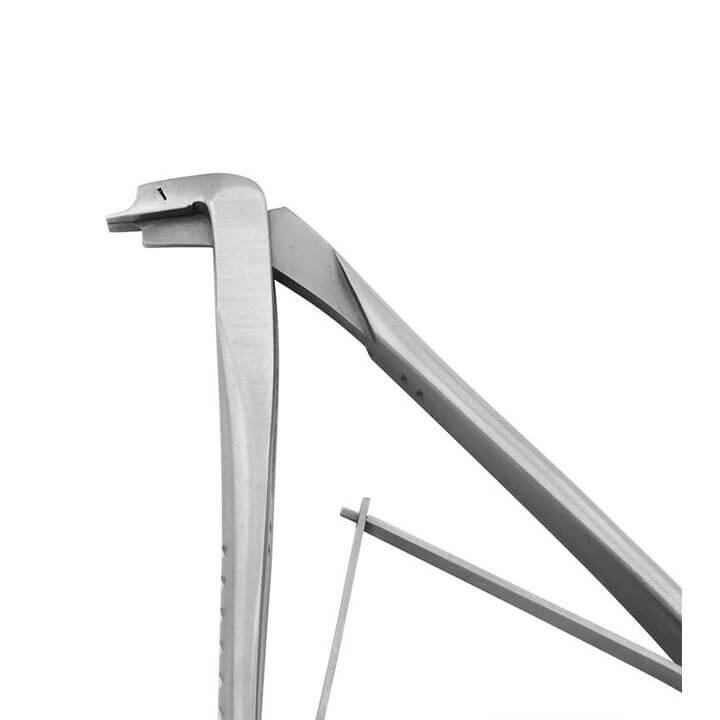 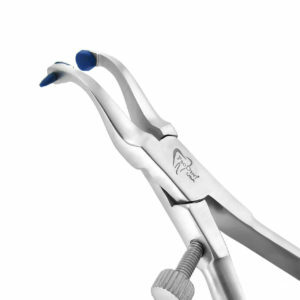 Our best-selling Crown & Bridge Removing Pliers are ideally constructed to remove temporary crowns and bridges with ease. 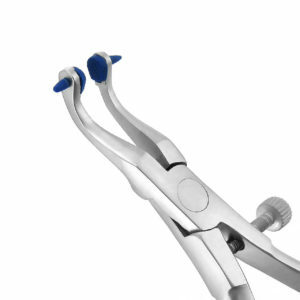 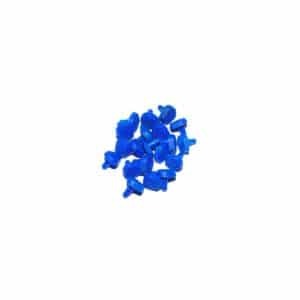 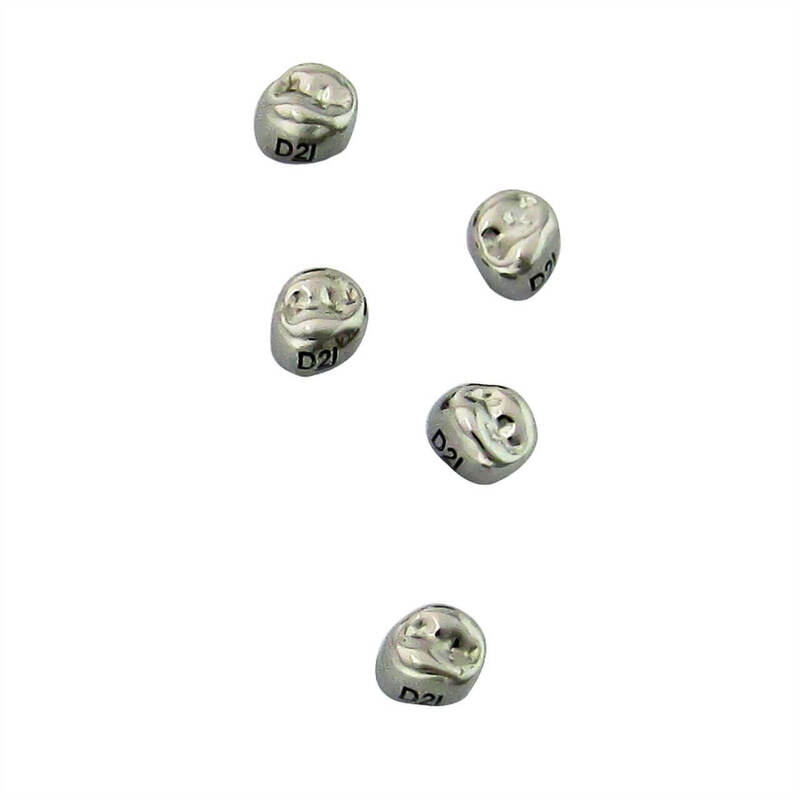 Used to grab and remove temporary crowns. 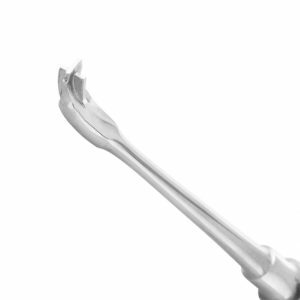 Large jaw cavity with heavy serrations adapts easily to all-sized teeth. 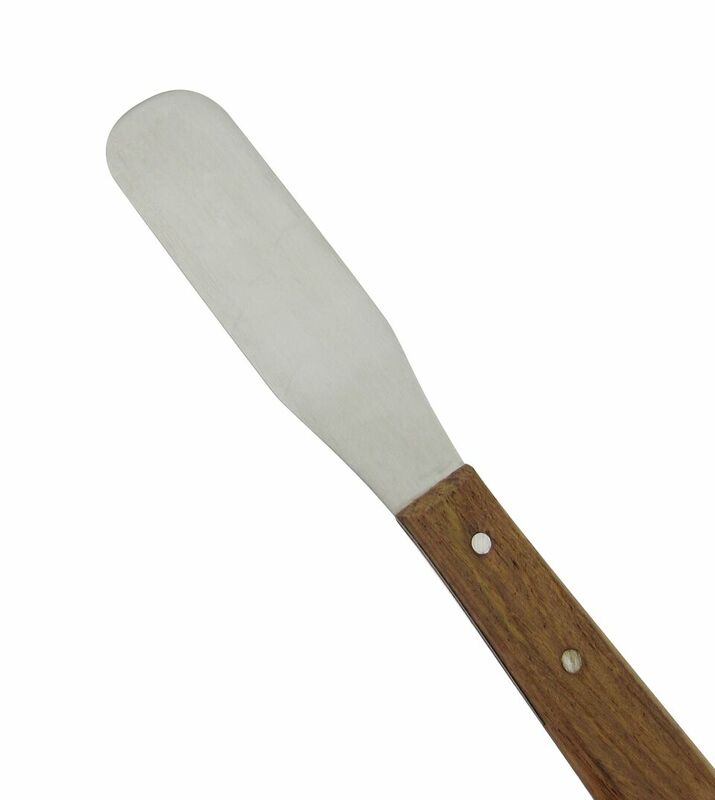 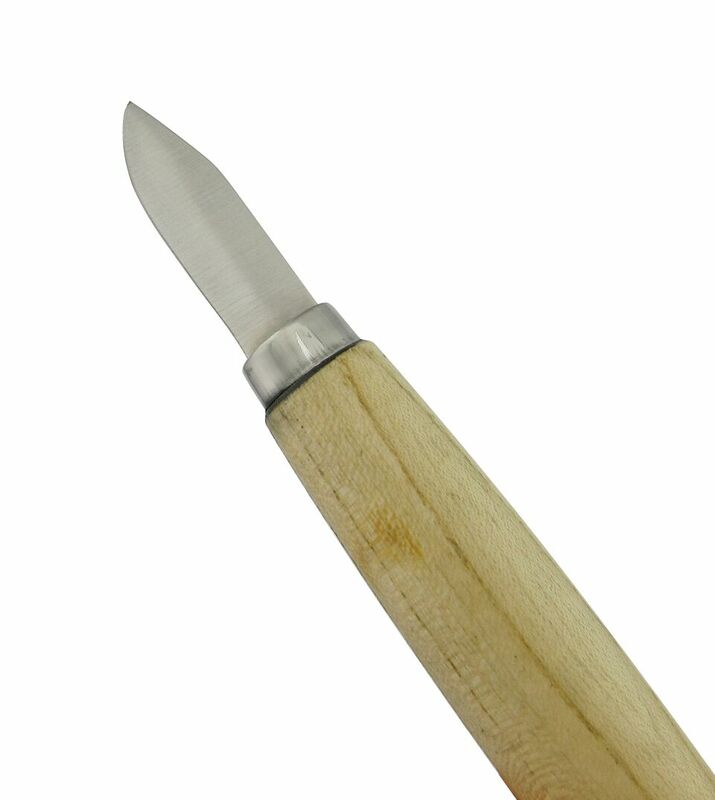 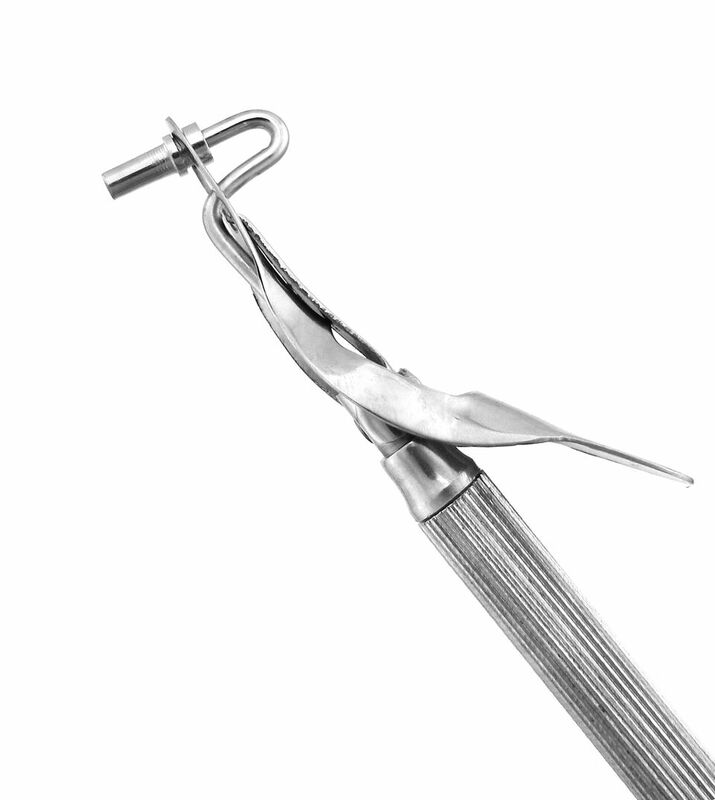 Used to painlessly engage prepared slit in crown to split and remove. 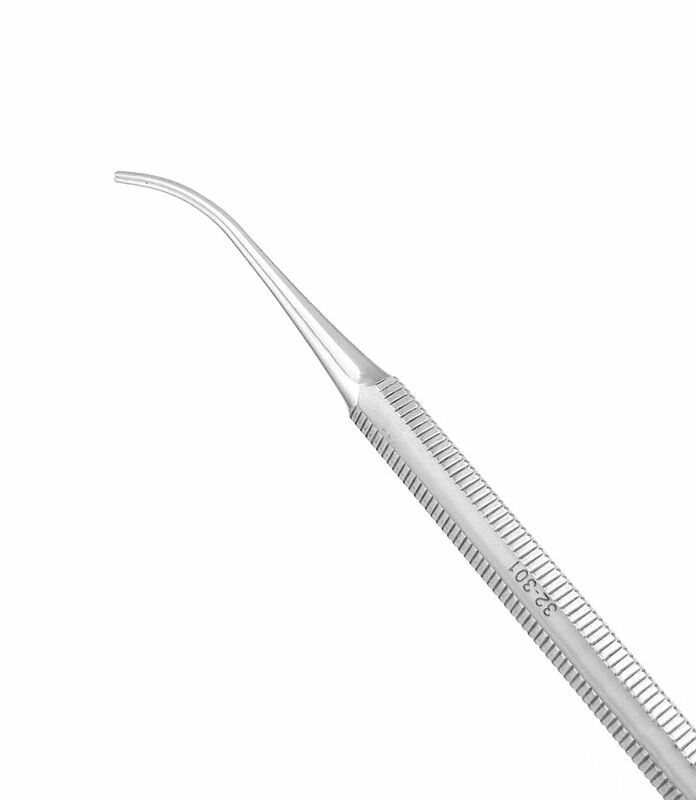 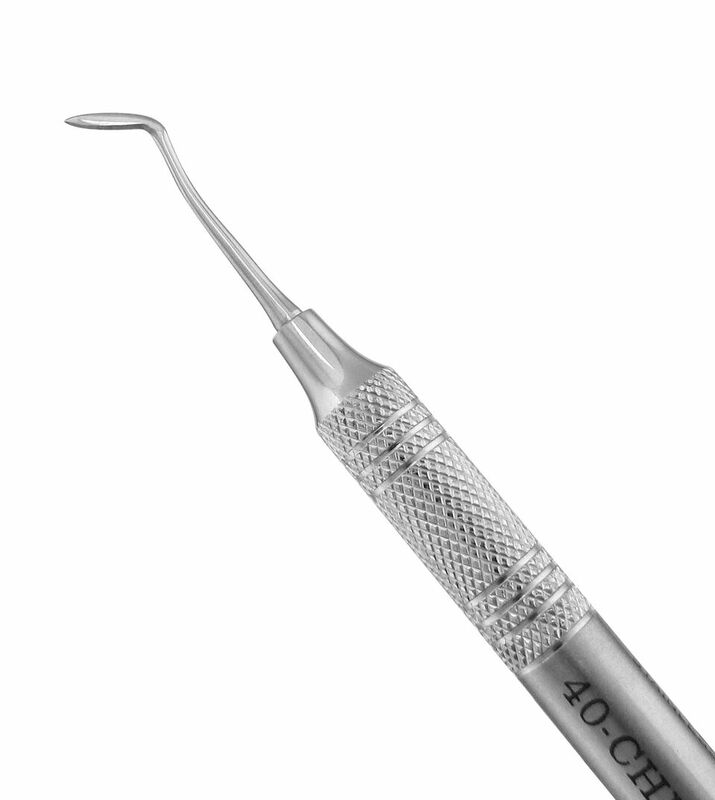 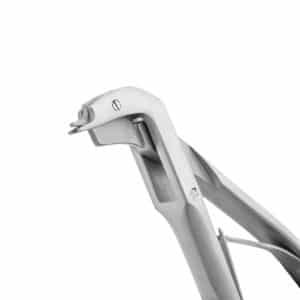 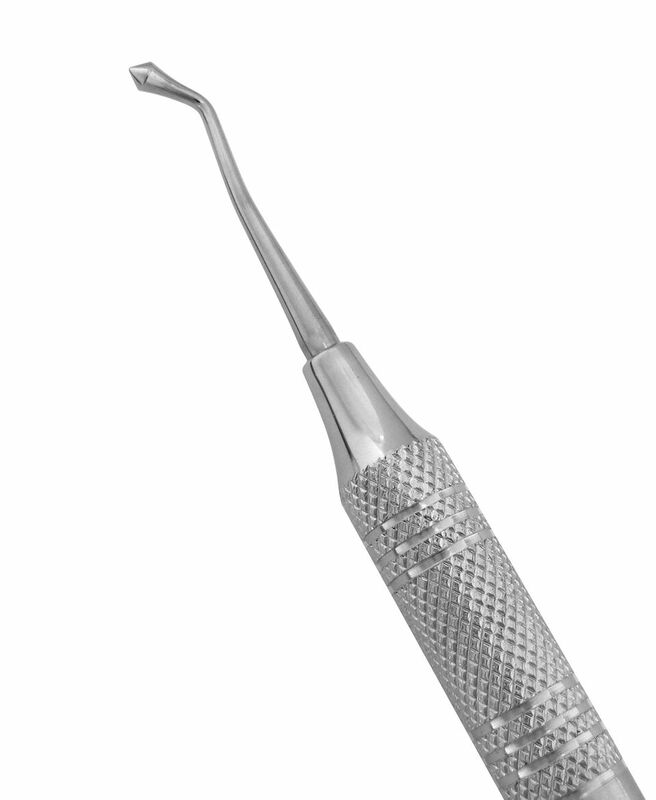 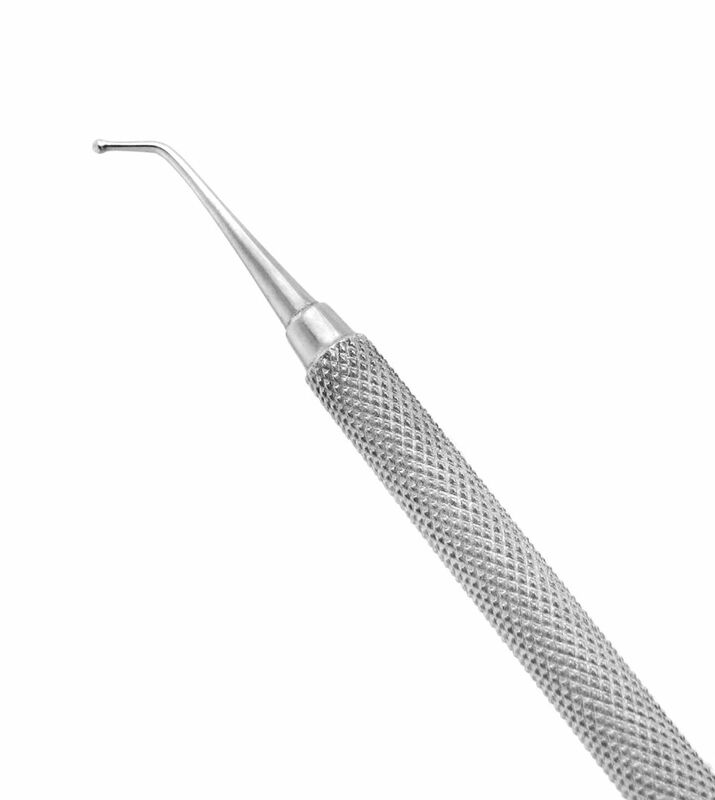 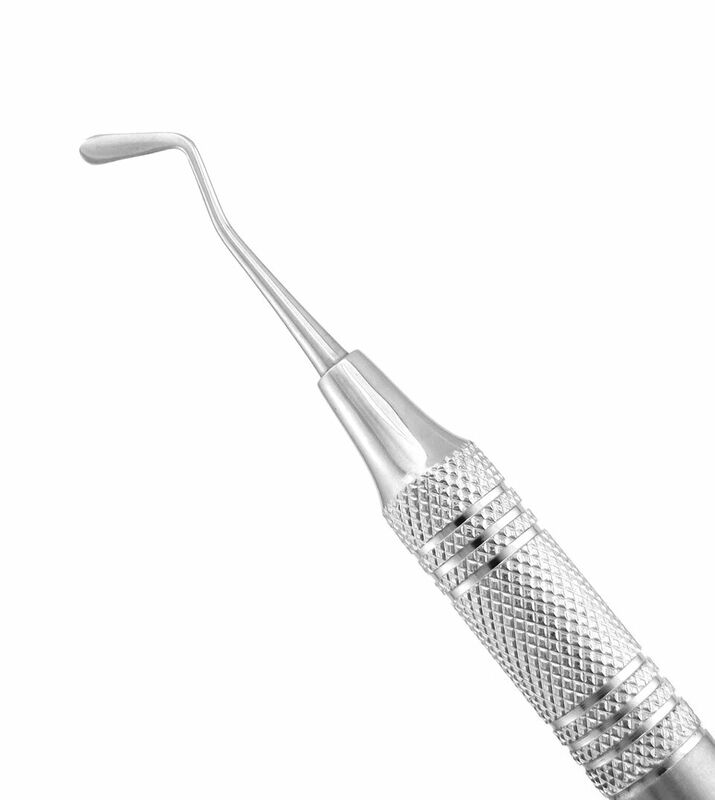 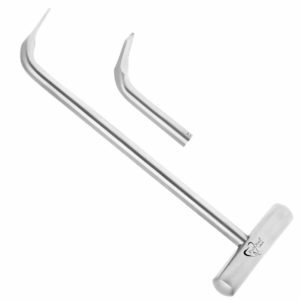 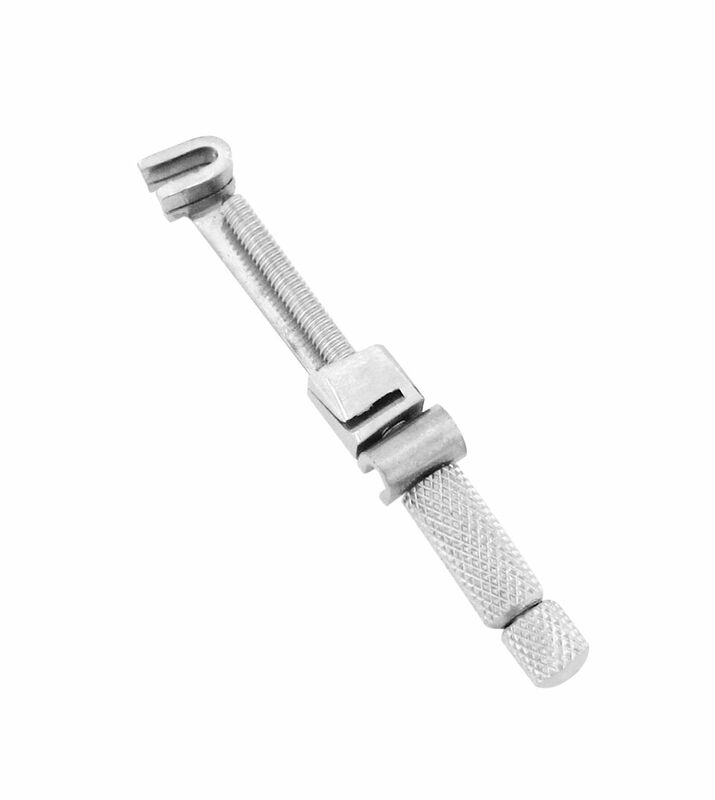 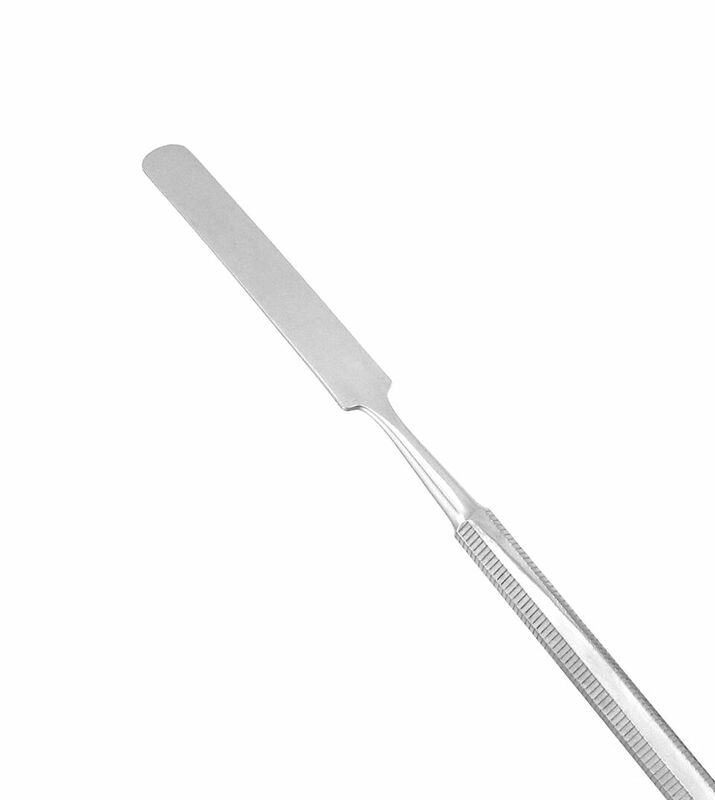 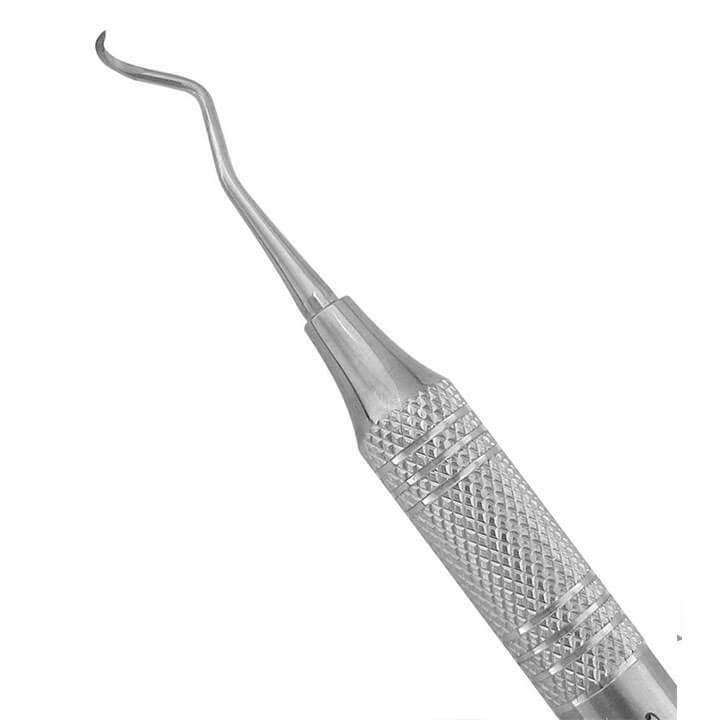 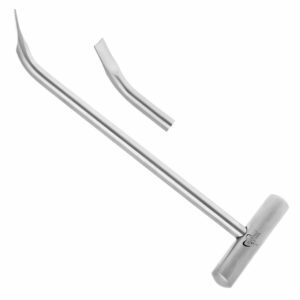 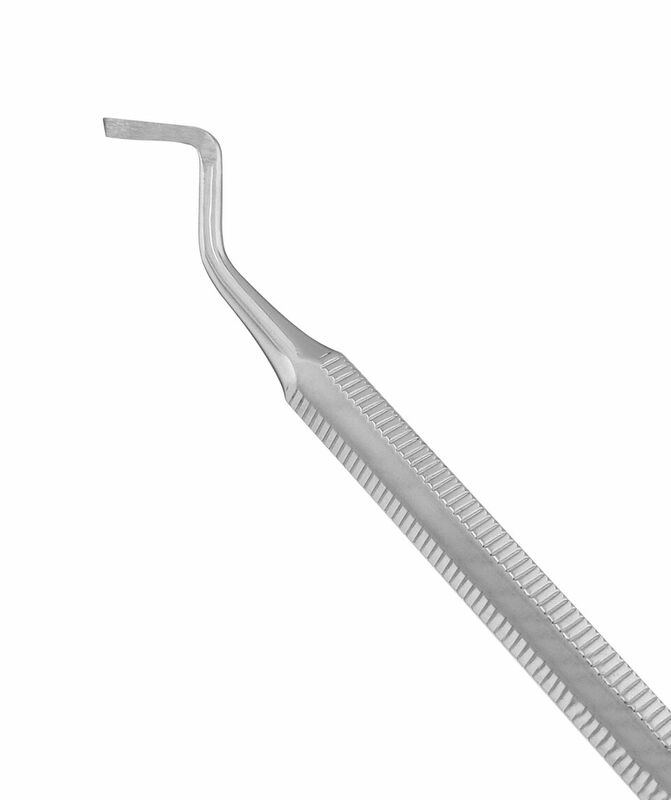 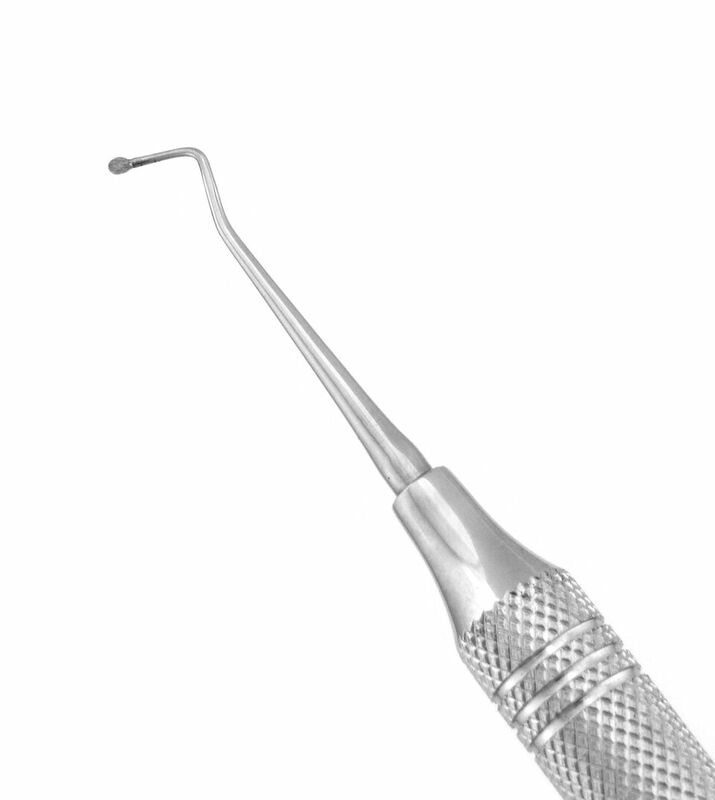 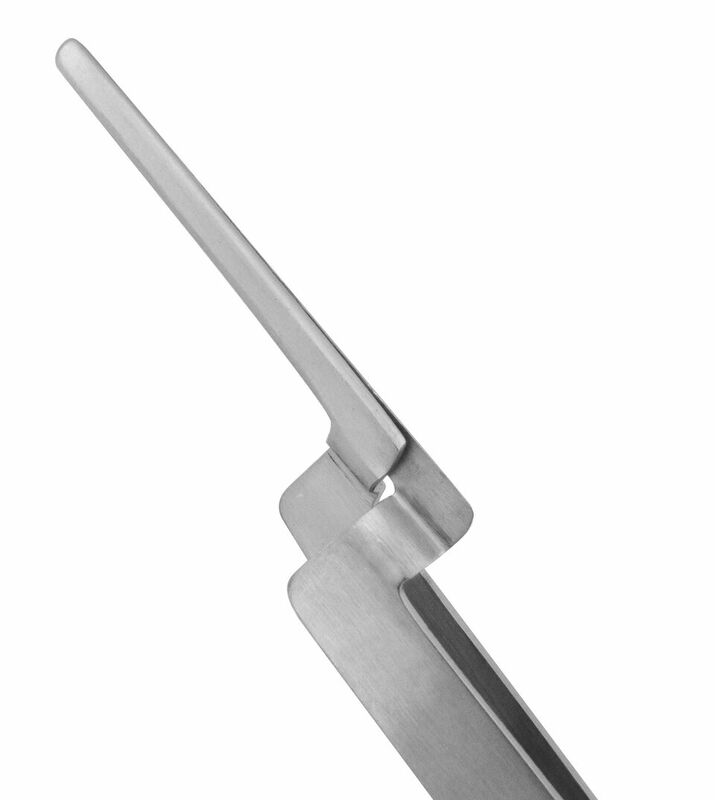 Cross bar handle uses leverage to remove permanent crowns after sectioning the crown with a bur. 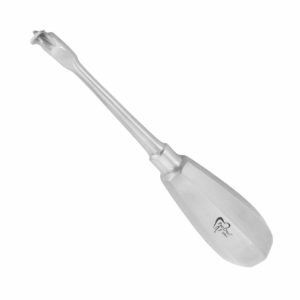 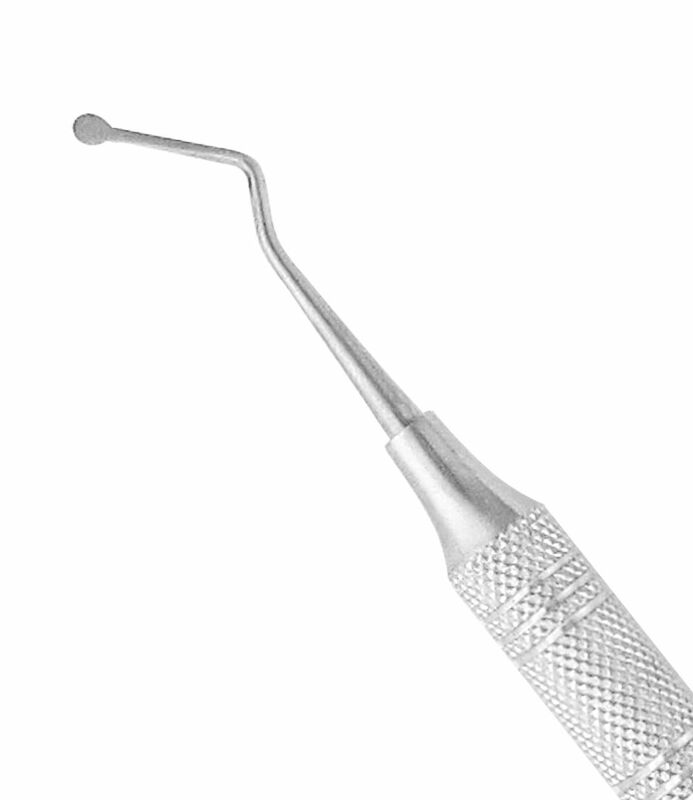 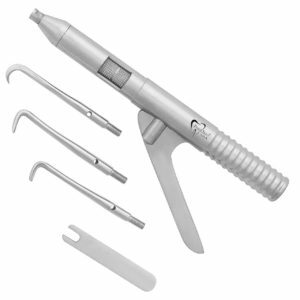 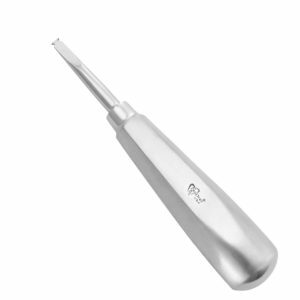 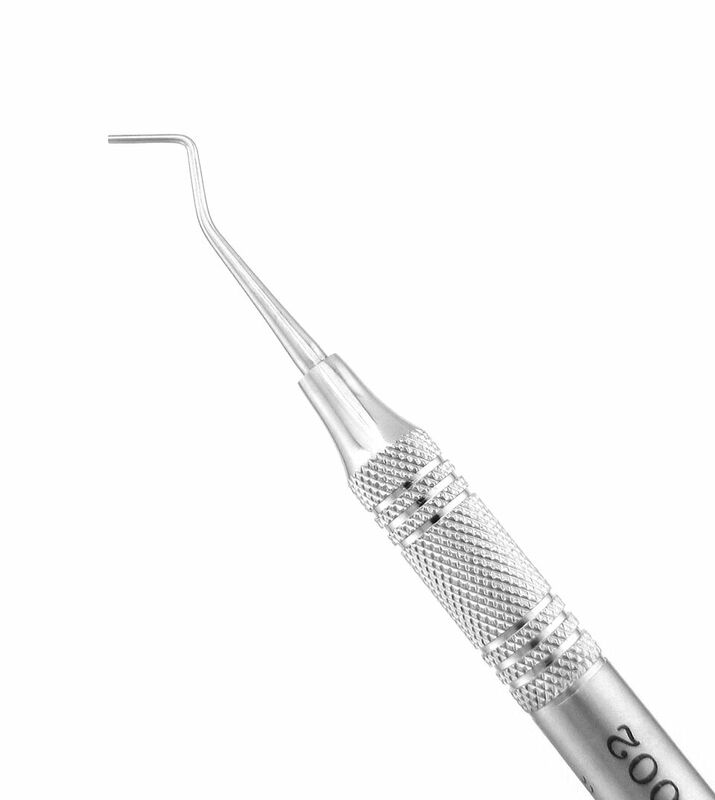 Classic, easy-to-use crown remover is perfect for removing temporary or permanent restorations. 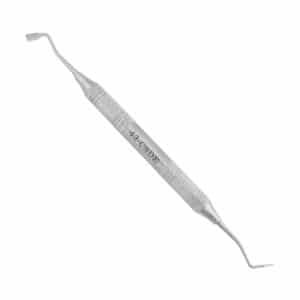 Used to remove temporary crowns. 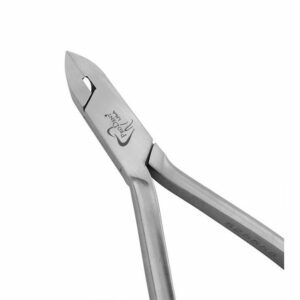 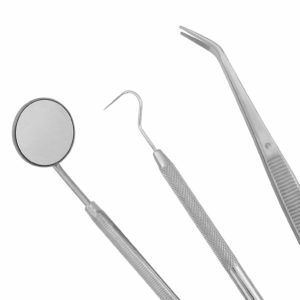 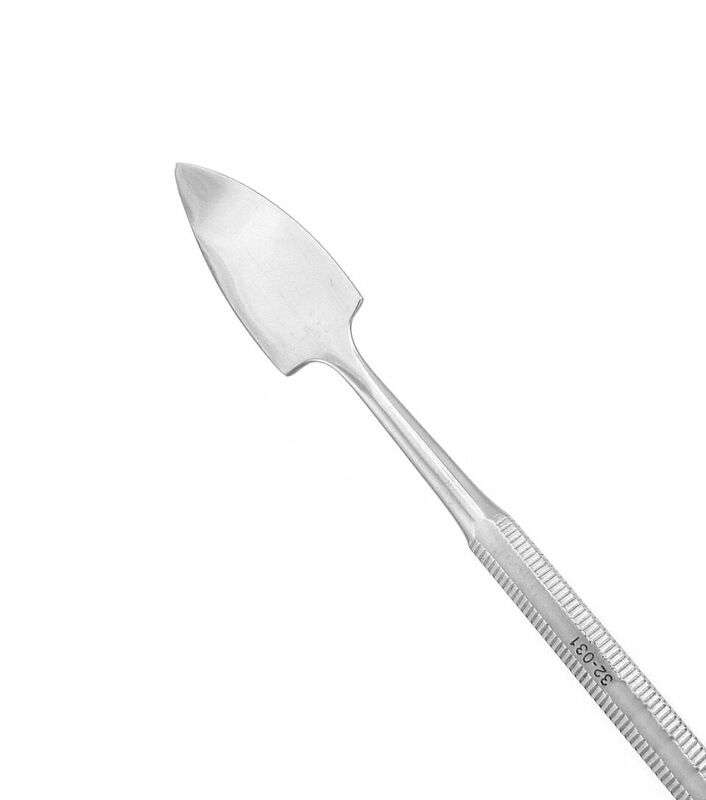 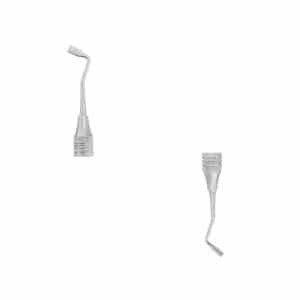 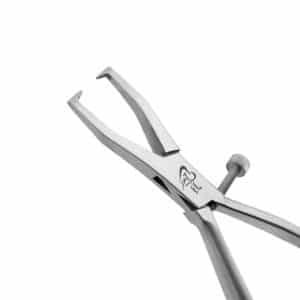 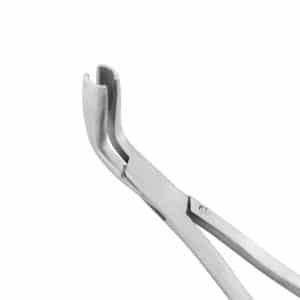 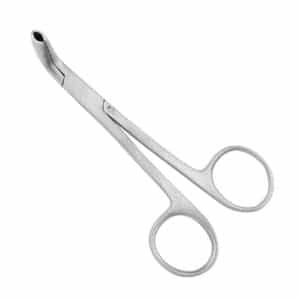 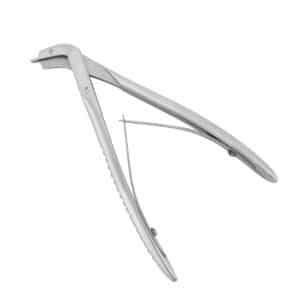 Strong and durable, these forceps are perfect for removing permanent crowns after sectioning the crown with a bur.